Break the Cycle motivates and supports young people to speak out about dating abuse in their schools and communities. 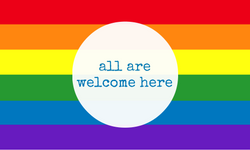 We also encourage everyone who works with young adults and teens to create safe environments that protect students and youth out of school. 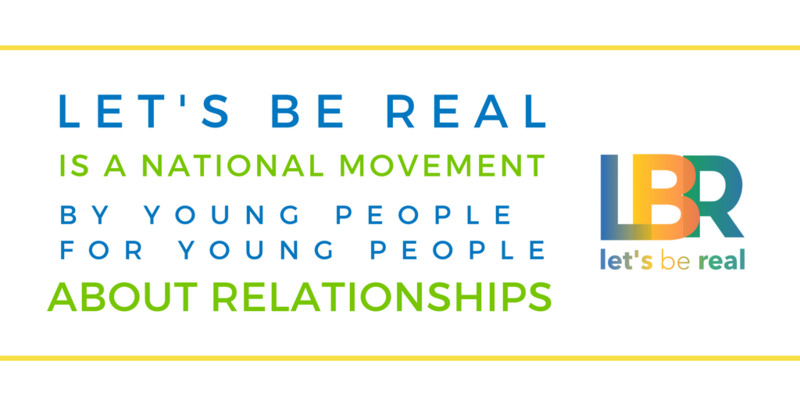 A movement by young people for young people about relationships, Let's Be Real is a nationwide online and offline movement that starts the conversations about relationships. We focus on REAL, honest, conversations that are led by young people through in-person disscussions, blogging, social media, and events. If you are under 24 years old, join here. Our comprehensive programs provide schools, youth organizations, and agencies with the resources necessary to help young people navigate healthy, unhealthy, and abusive relationship behaviors, as well as educate them on their legal rights. Launched in 2012 thanks to Blue Shield Blue Cross, the Start Talking campaign began as a four-state initiative in Illinois, New Mexico, Oklahoma and Texas that taught a comprehensive curriculum to prevent dating abuse. Under Break the Cycle's leadership, the program has now gone national! Teens, parents, teachers and health care workers can receive tools and resources they need to promote healthy relationships, learn the signs of unhealthy relationships, and find out what to do if they or someone they know experiences dating violence. To learn more about bringing the program to your school or community, please contact us at curriculum@breakthecycle.org. Our Peer Education program trains volunteers to conduct classroom presentations using our curriculum on dating abuse and healthy relationships to young people ages 12 to 24. Find out how you could become a Peer Educator. Contact volunteer@breakthecycle.org if you would like to apply. We provide a wide range of resources for students and educators alike to give young people the tools to directly change their schools and communities, including handouts, posters, palm cards and beyond, like our Love Is Not Abuse curricula for high school and college students. We are a preferred partner of the National Domestic Violence Hotline and loveisrespect. Through this program, help is available 24 hours a day, 7 days a week, online, via phone at 1-866-331-9474 and text by texting "loveis" to 22522.